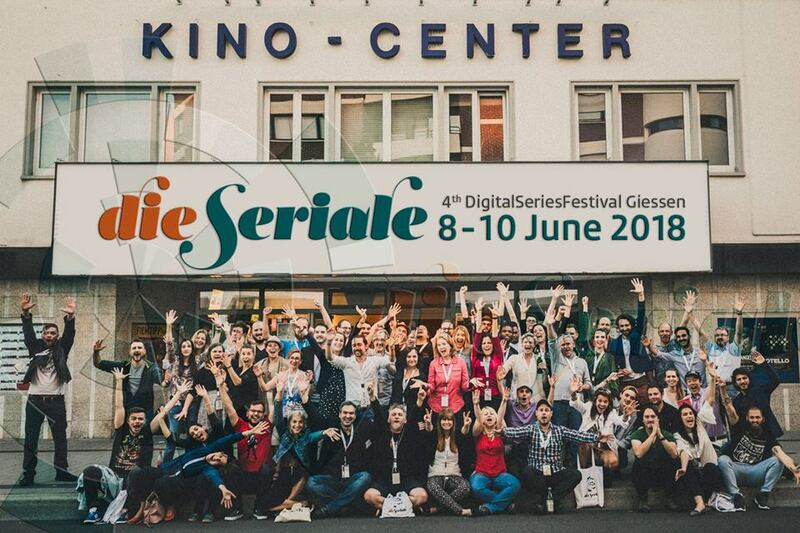 Die Seriale is Germany’s oldest festival dedicated to web series. The aim of the event is to present and celebrate independent online series, with the purpose to connect and support all independent creators from around the world, showcasing their amazing talent. The 4th annual edition will take place on June 8th-10th 2018 and it’s going to be a three days festival full of lectures, workshops and panel discussions and a great occasion for all the selected series, that are going to be screened in the local cinema.